The Benjamin Franklin Jones House in Augusta’s Summerville Historic District was built in 1892 and later purchased by its namesake, who was head of the Jones and Laughlin Steel Corporation in Pennsylvania. After passing through several owners, the house became vacant and in a state of disrepair in 2014. It was placed on Historic Augusta Foundation’s Endangered Properties List in 2015 and was purchased by private owners who took on the challenge of rehabilitating it. 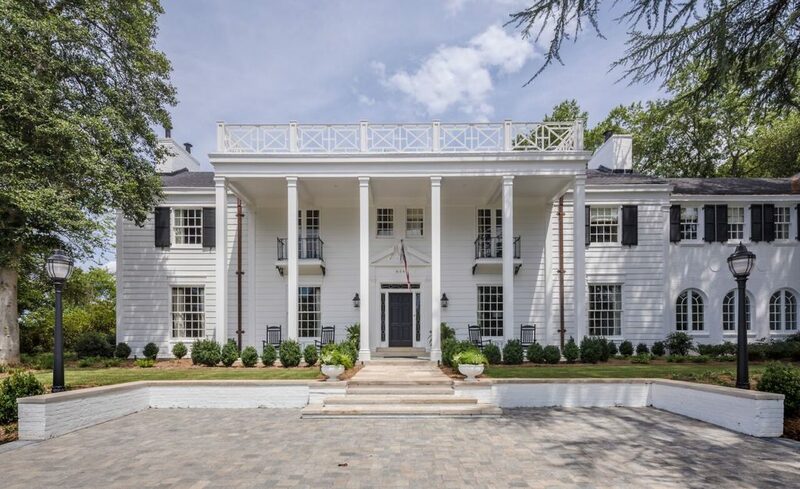 The rehabilitation of the property extended to the grounds, too, and once again the house stands prominently on Milledge Road.